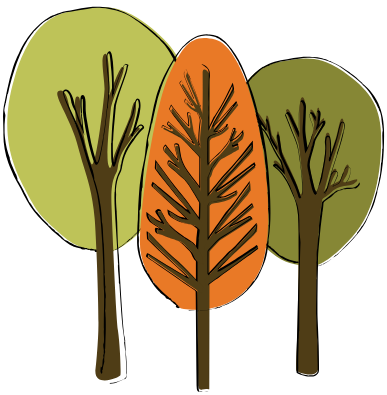 Find your path to healing this fall through one of our many new and ongoing groups and offerings. Call (434) 872-0047 or email info@thewomensinitiative.org for more information and to register. 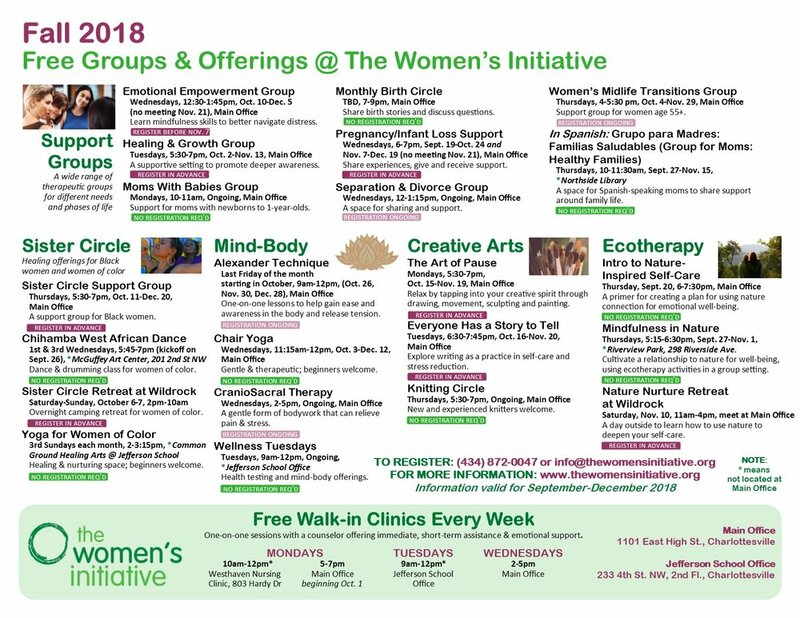 The mission of The Women’s Initiative is to provide women with effective counseling, social support and education so they can transform life challenges into positive change and growth.